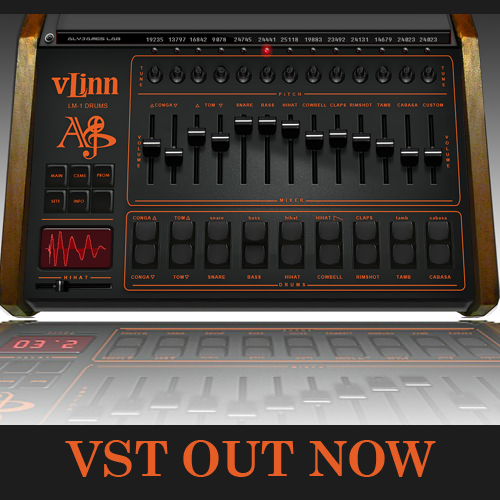 The Linn was THE killer drum machine in town back in the 80's. It was also the first that include real drum samples! 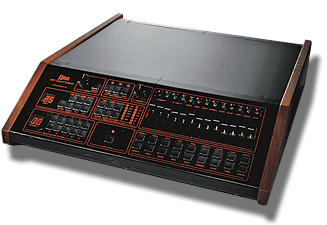 The Linn LM-1 Drum Computer was created by Roger Linn. He used samples of acoustic drum sounds recorded on the fly with some basic hardware. 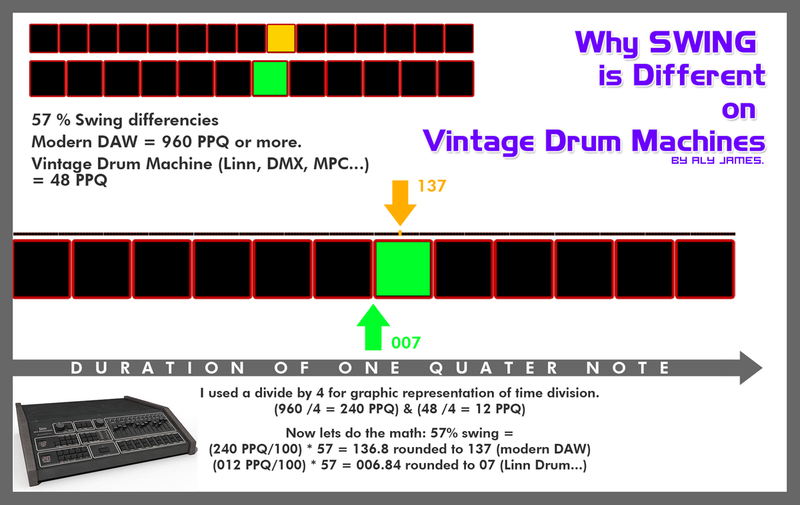 The fact that they were recorded raw with a custom made ADC makes them cut better in a mix than anything available at the time, they sounded so great that they become an alternative to the analog drum sounds of the 80's drum machines.. to this day the unique sound of that machine is highly regarded and only using samples of an LM-1 output cannot reproduce the wide range of sounds this machine can produce. The DAC in use in here and he whole circuitry stands next to the samples characters in that unique sounding team. I had to make the VLINN! 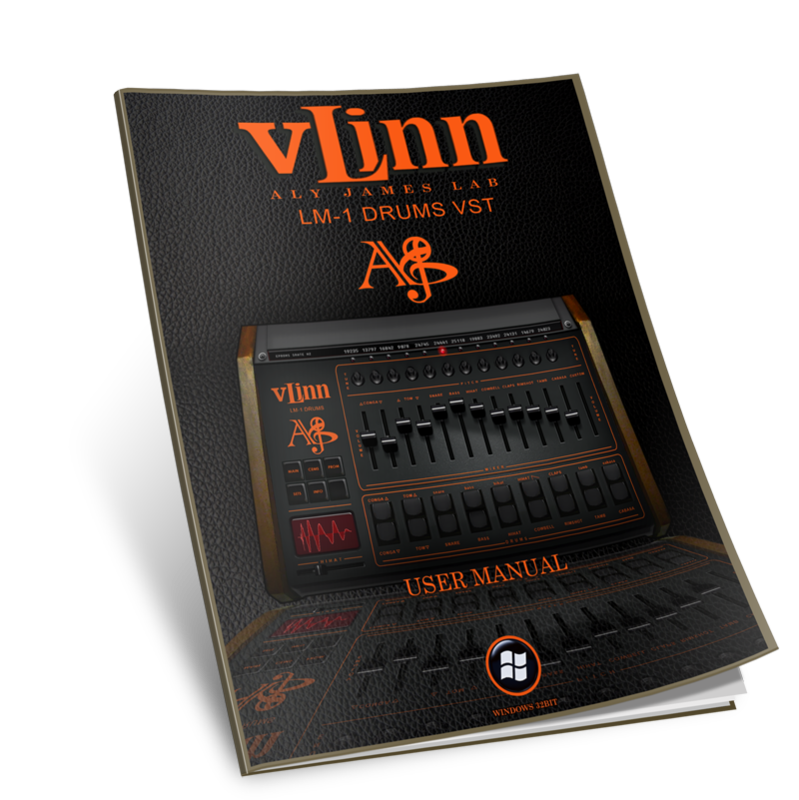 The VLINN LM-1 DRUM VST provides the closest experience to the real thing because it is not based on samples, instead it accurately models the clocks and counters that reads EPROMS memory feeding the AM6070 DACs to decode the EPROMS data in realtime, models the CEM 3320 filters with tweakable control over the CV pulses shapes to let more or less transient pass through unfiltered or completely bypass them, special hihat circuitry and VCA providing different hihat sound on each trigger and decay control, separate tuning for all voices with already a wider range without tweaking the electronics...separate outputs for your DAW, velocity handling etc...You will maintain that raw sound at every tune! 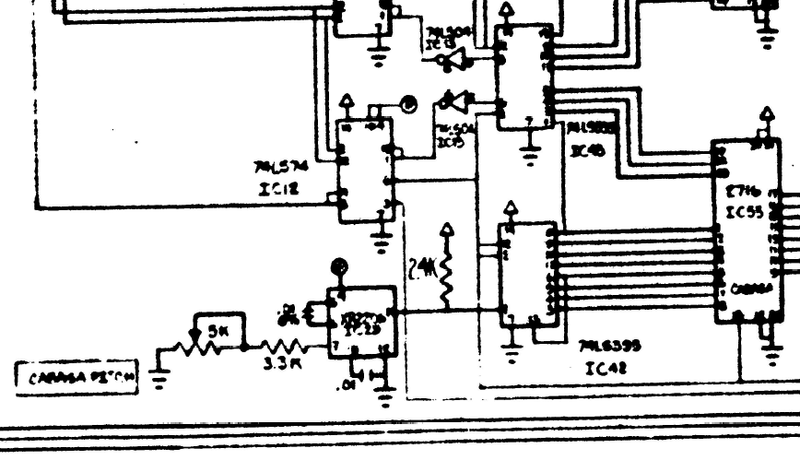 On top of the cake 7+1 voices can be replaced with external EPROM data like on a real machine...Opening up a whole new range of sound, still being processed by the circuitry. 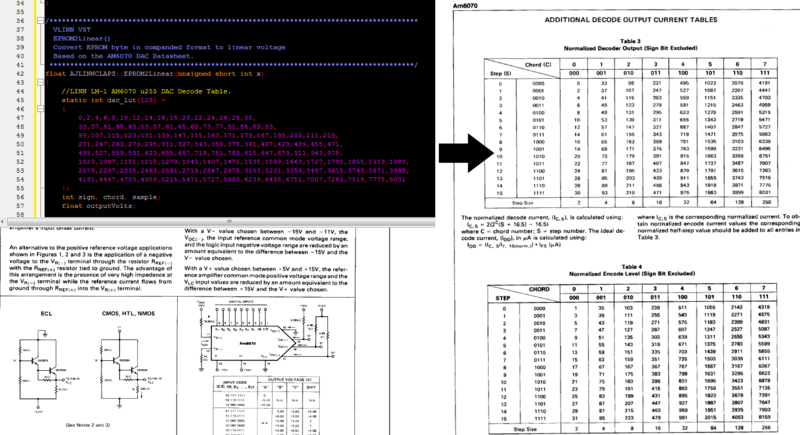 The VLINN use DAC AM6070 emulation to decode the EPROMS content in real time, a specialized DAC back in the days that was able to encode/decode µ-Law companded data. 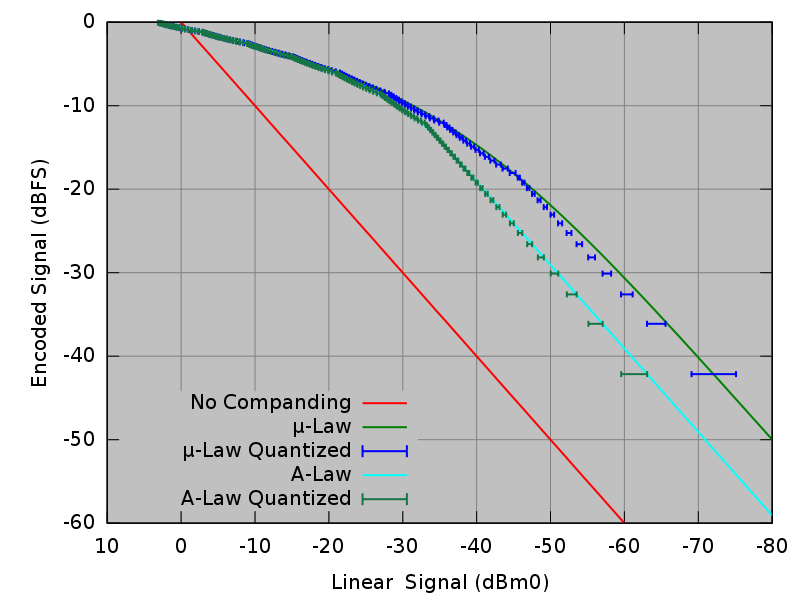 A form of compression enabling a 12bit range out of 8bit storage. 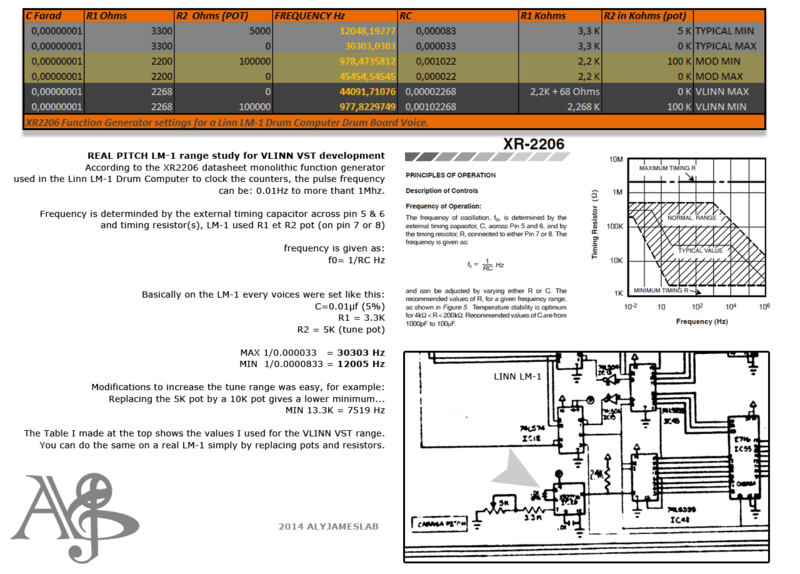 Also please check the website and VLINN manual for explanation on the internal 48 PPQN resolution of the LM1 sequencer and why it influences the groove. 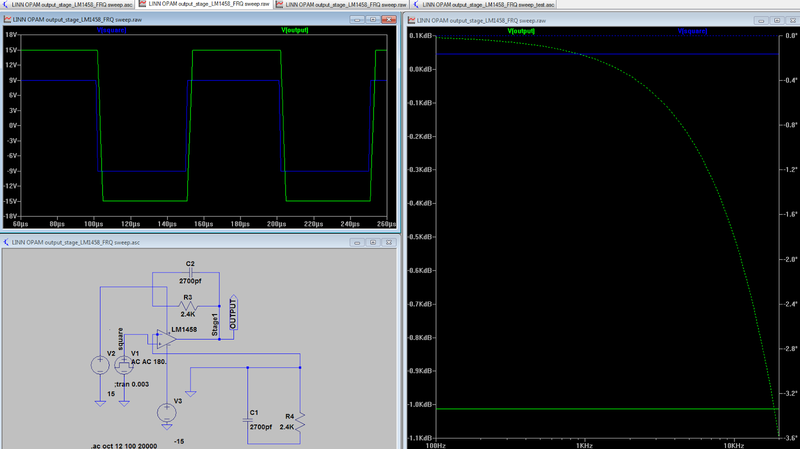 The VLINN use the exact AM6070 DAC data decoding scheme.